As 2011 comes to a close I want to take a look back at the images I shot and pick out and highlight my favorite photos. These are not necessarily my best photos but simply the ones I like the most. So here they are in no particular order. My son hates that I posted this but I just love the perspective. Taken with a Canon S90. I just love this photo of my boys Zachary and Joseph. We had just picked pumpkins for Halloween and taken a wild hay ride at Johnson Farms. 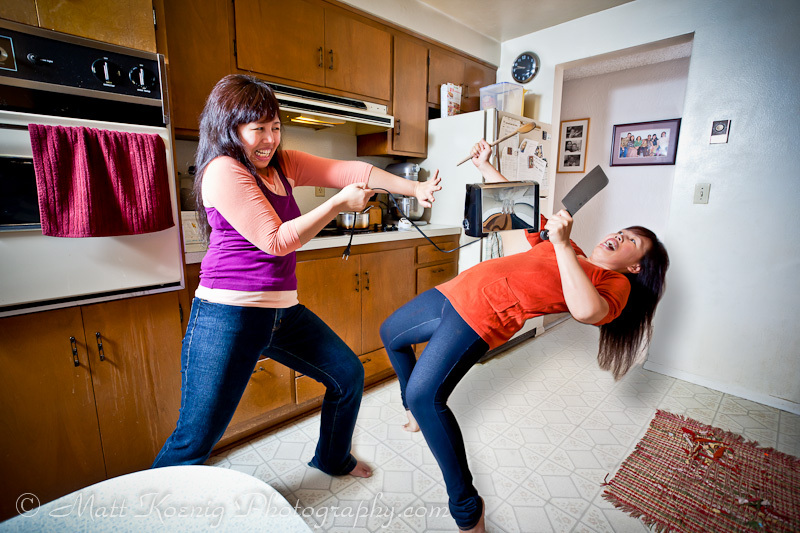 This is a composite shot of my wife battling herself in the kitchen. This was inspired by a similar shot I had seen online. This took a lot of Photoshop work which I am not all that good at yet but I do like this image. 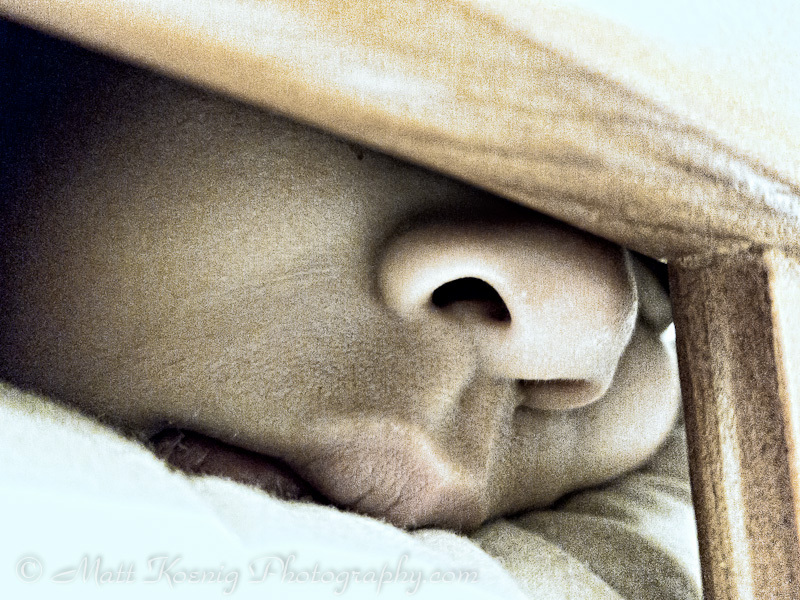 One of my favorite shots of my youngest son. I had watched Rick Sammon on CreativeLIVE and wanted to try some rim lighting that he was explaining. I used a Lumiquest Softbox III just inches from his face to capture this image. I was very lucky he actually sat still for this. 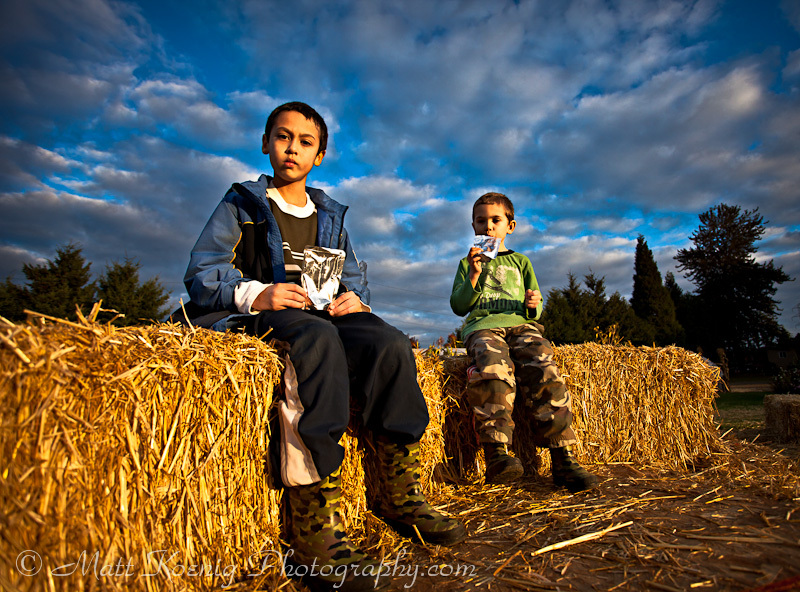 This is another image from our Johnson Farm adventure. 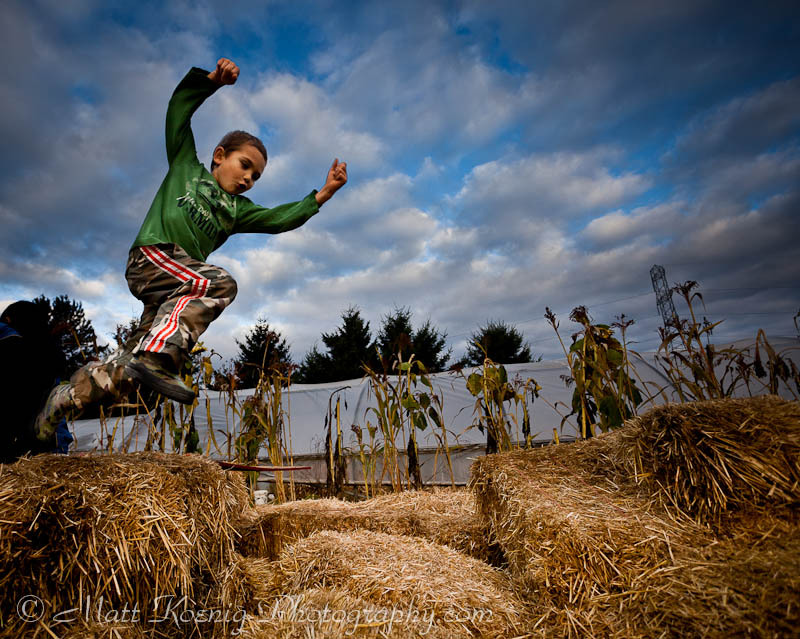 My kids had a great time jumping over hay bales and climbing through a maze of them. It was evening, the sun was setting and the sky with the clouds looked amazing and I really wanted to capture my son jumping and highlighted against the cool sky. 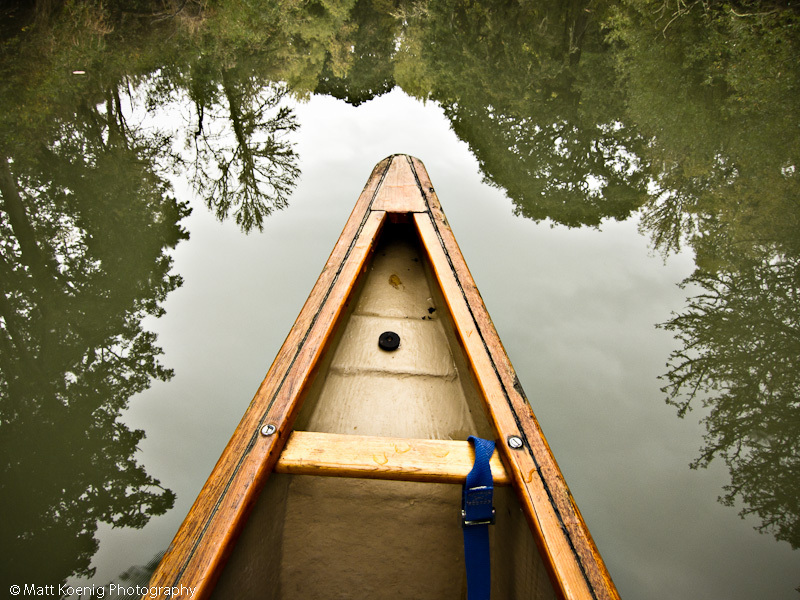 My kids and I took a canoe trip through the canals of Fern Ridge near Eugene with their Grandpa. I think it was their first experience in a canoe. It was a cloudy day that threatened rain but the reflections were amazing. I took this with my Canon S90. This is an HDR photo I took at the top of Mount Pisgah near Eugene, Oregon. We had hiked up to the top and then saw this storm quickly approaching. It skirted us just a bit and we felt a few drops but made it to the car safely without getting soaked. 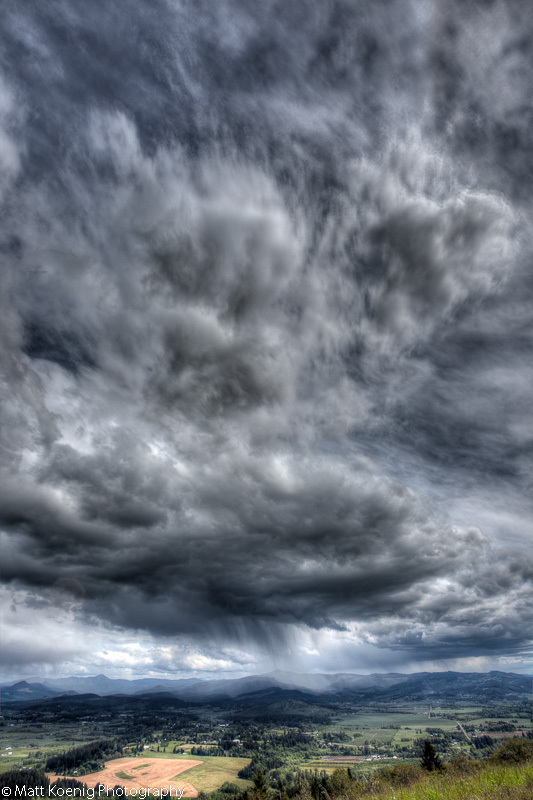 I really like the clouds in this image. 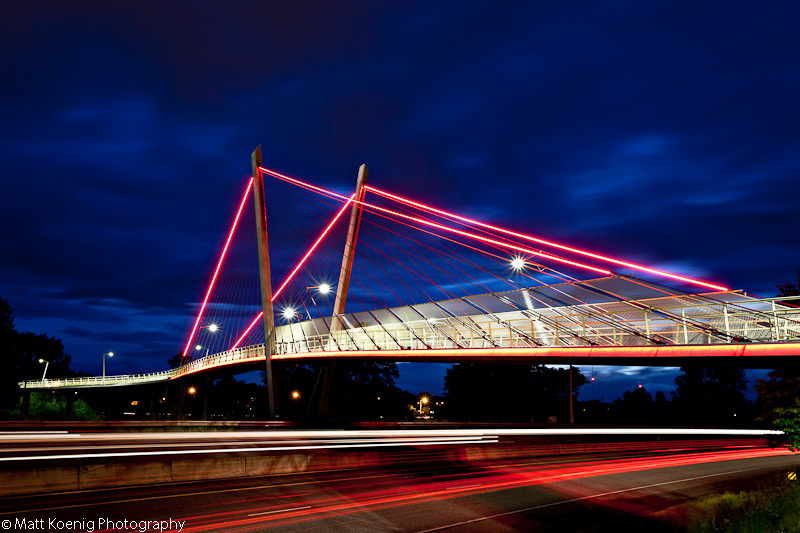 When this footbridge was built and I saw it light up at night the first time I envisioned this shot in my head. Finally I went down one night and took a few long exposures. Thankfully I picked an evening when the clouds and sky added contrast and character. One of my favorites. I spent my birthday at the Wooden Shoe Tulip Festival with the family taking photos of the acres and acres of beautiful blooming tulips. 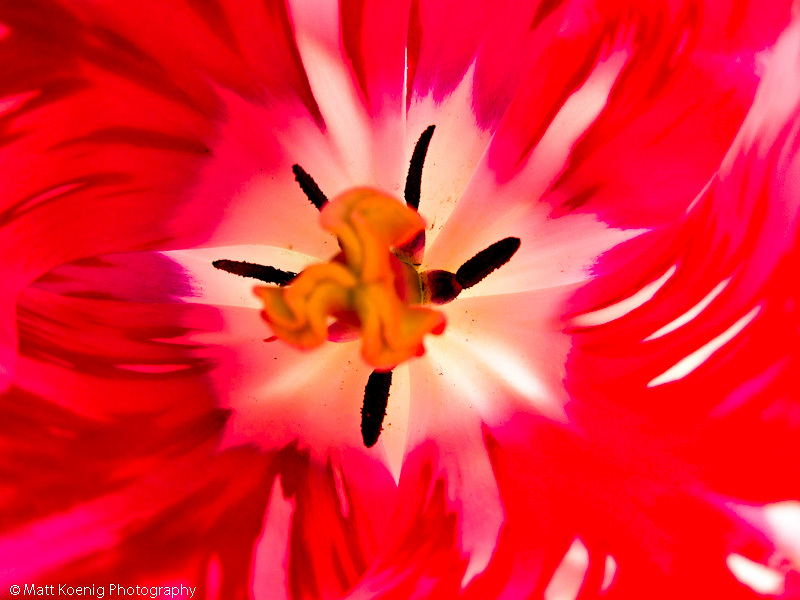 At one point I decided to stick the lens of my Canon S90 into one of the tulip bulbs to take this shot. With the light from the sun eluminating the bulb it made for a great abstract image that is one of my favorites. I have this thing for taking images of food. 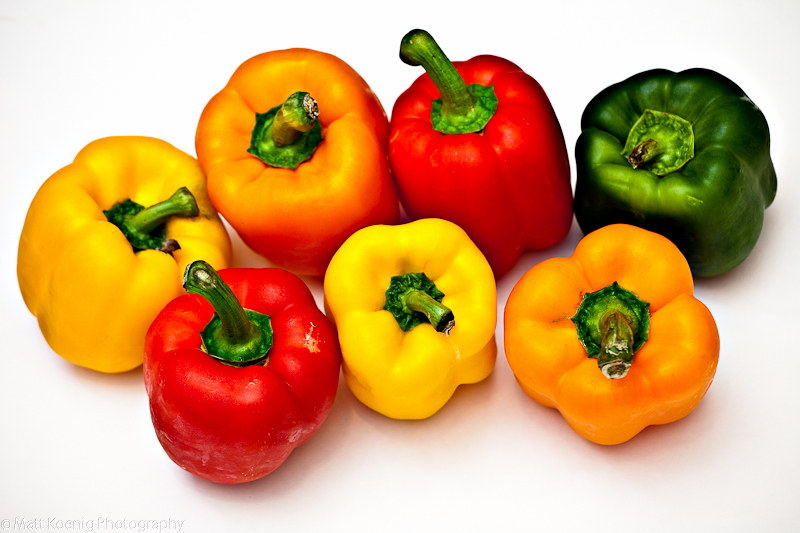 We had just done some food shopping and I noticed we had these really colorful and fresh looking peppers. So I setup some lights, got a white cutting board and started posing the peppers. I really enjoy the clean, sharp and colorful look of this photo. And finally, this is not an image that I took in 2011 however, it is one of my all time favorites and one that I entered into the 2011 Lane County Fair. It took first place in the portraits category (my second year of winning this category). So I feel OK with including it here. This was shot in 2010 but was the winner in portraits at the 2011 Lane County Fair. Still one of my all-time favorite images. I’m really looking forward to another year of shooting and have a lot of great things lined up for 2012. Every year of shooting I see progress in my work. You can only get better by working hard, always be learning and shooting all the time. 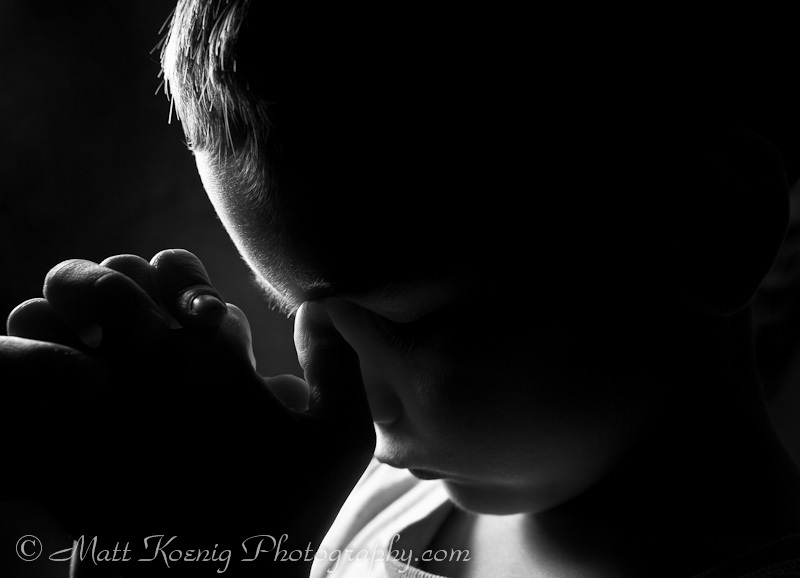 I hope you enjoyed these images and would love to see your own favorites of 2011. Post a link in the comments below. 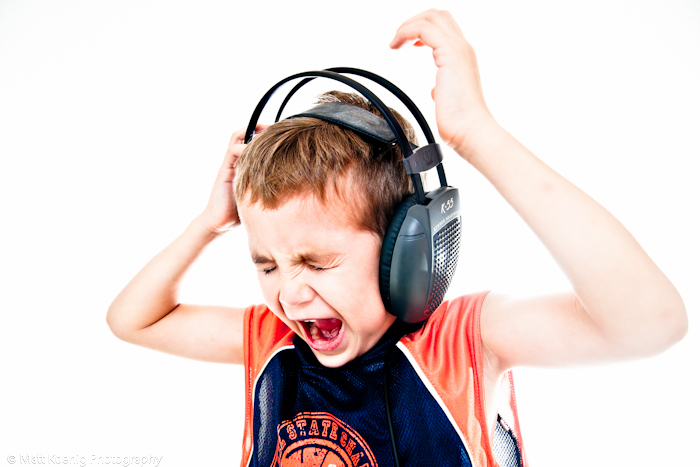 If you enjoyed this article consider sharing it with a friend. Holy cr*p these are good. Keep em coming! Thanks so much Tristan! I plan to focus (photography humor) on photography much more this year so there will be plenty of photos to keep your eyes busy. Next post: The Last Sunrise of 2011 – Happy New Year!